The Mercedes Formula 1 team has extended Valtteri Bottas's contract for the 2018 season. 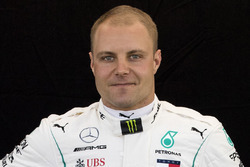 Bottas was signed as a last-minute replacement for 2016 world champion Nico Rosberg, who shocked F1 when he announced his retirement a week after winning the title. 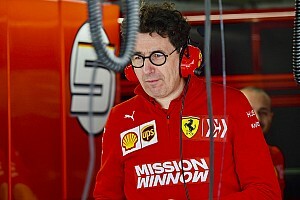 The Finn has won two races so far this year as he has settled in alongside Lewis Hamilton, and it has long been believed that an extension of the deal was just a formality. 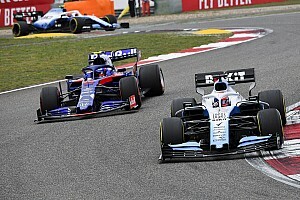 Mercedes team boss Toto Wolff said: "We gave Valtteri a big challenge this year: joining the team at the eleventh hour, stepping up to the forefront of F1 and pairing with the sport's best driver as his teammate. "With that in mind, his results have been probably even more impressive. There have been ups and downs - more ups, fewer downs - and some great highlights like his two race wins in Russian and Austria. "Overall, the balance of his performances and his upward trajectory made it a no-brainer for us to continue with him into 2018. For our team, the bonus factors are the respect and sportsmanship that have grown between our two drivers. "The chemistry and dynamic between Valtteri and Lewis work and are what we need to take the fight to our competitors." By signing Bottas to another one year deal, Mercedes keeps its options open in the driver market for 2019, which Wolff has hinted in the past would play a role in the team's thinking. 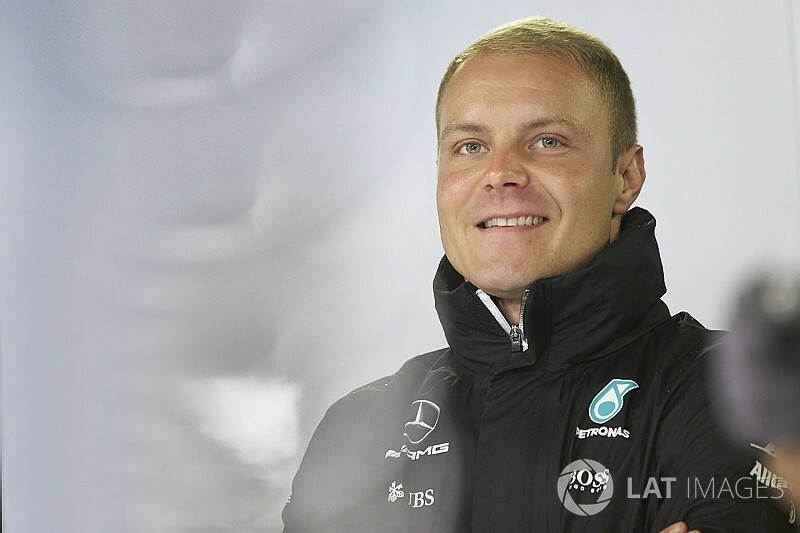 Bottas, who sits third in the drivers' standings, added: "I am honoured and proud to continue to work with Mercedes in 2018 and to remain part of the Mercedes family. "Together, we continue to grow stronger day by day, and by keeping up our hard work I believe the sky is the limit. "Since joining the team in January, I've enjoyed every day working with them. As a driver, I've been able to learn and grow massively, and we have already enjoyed some really good moments this season that I will never forget. "When the team hired me for the 2017 season, they took a leap of faith by putting their trust in my skills. This new contract for 2018 shows that I've earned that trust. 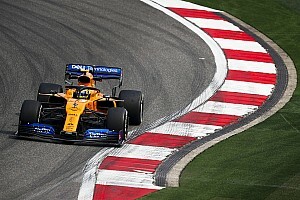 "I'm happy to have celebrated my first race wins in a Silver Arrow, however, there's always room for improvement and I still have not shown my full potential. 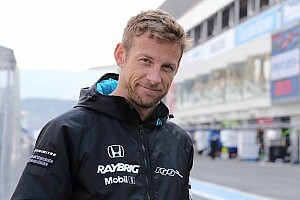 "I will continue to work hard on and off the track, to further improve my driving, get even better results and show that putting their trust in me was the right decision.